It’s Friday morning, and that means the weekend is coming. You would like to mine, but you don’t have any farms or ASIC, just your laptop and a lot of work. Sadness and misery. We have a solution! And not only one, but three! It will take five minutes of your time. 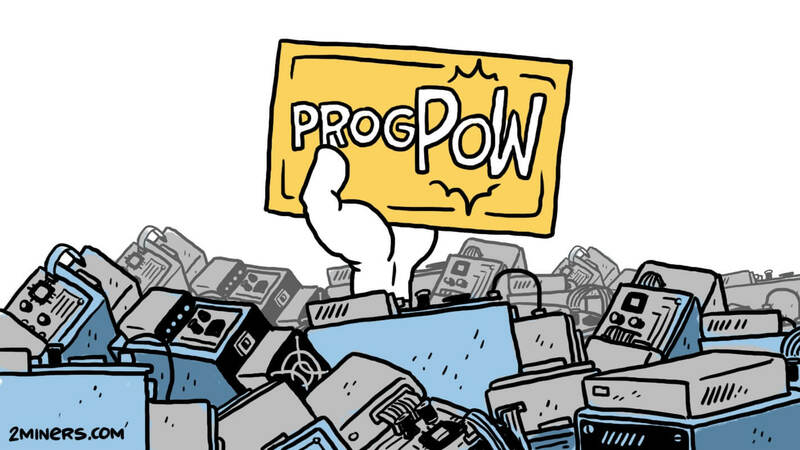 How much can I mine? Nicehash is often used by miners because it is easy to use. 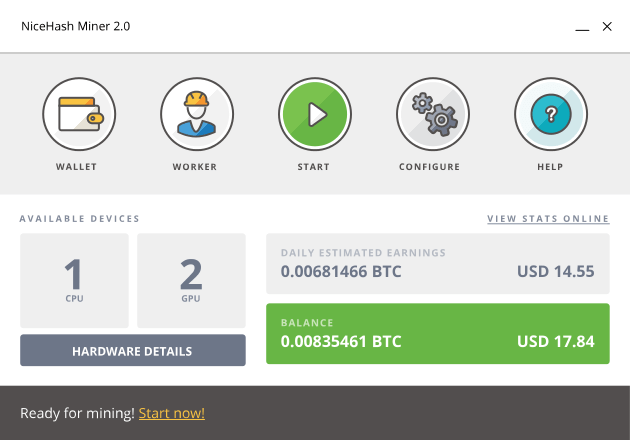 Just press the button and miner will be started, Nicehash chooses the most profitable algorithm of work all by itself, mines coins (you don’t even need to know which ones), but pays you in Bitcoins! What you need is to have a Bitcoin wallet. It’ll take two just two minutes of your time. The easiest option is Jaxx (for different currencies, not only Bitcoin). There are various versions available for Mac, PC, iPhone, and Android) and Bitgo (download Google Authenticator to your phone before using it). Download Nicehash Miner. There are two versions: Nvidia and AMD, depending on your video card. 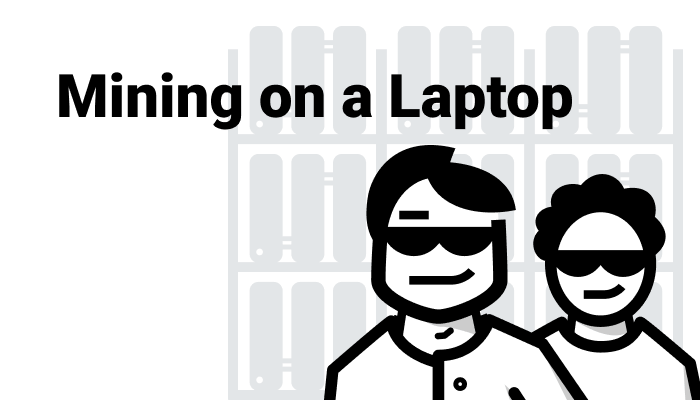 If you don’t know which video card you have, just check the sticker on your laptop. Install Nicehash Miner, enter your wallet address and press Start. It’s ready. The downside of this method is that you will not be able to get enough reward to receive a Nicehash payments. In general, they are likely to pay you in a month or so (you can run it on a wife/husband/child/neighbor’s computer in the office, and then the chances of getting some BTC will increase). They now have a time limit, and they only pay for third-party wallets when you “earn” more than 0.01 BTC ($45). There is a solution for that, for their own wallets (Nicehash have such), they pay from 0.001 BTC ($4.5). You just have to register in their system. Payments in BTC: for many people, it is an advantage, as Bitcoin is bearer of cryptocurrencies; for others, it’s still a disadvantage, because the commission for transfer of BTC is the highest of all cryptocurrencies. Vertcoin – Altcoin which takes the honorary 100th place in capitalization of cryptocurrencies for the moment. In August they released the Beta version of their One-click Miner. Create a wallet. You can download it your computer, but the easiest way is to use the web version. Once created, you can view the wallet address on the Receive tab. Download the miner. 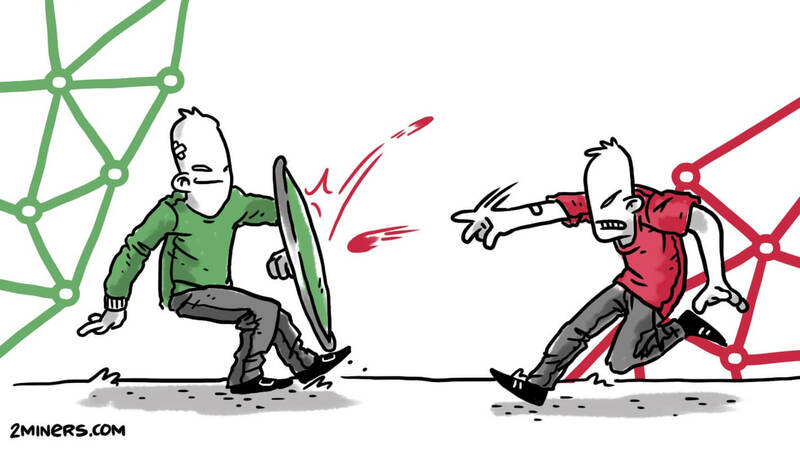 We decided to simplify the task for you and give you the distro. Usually, you should go to the Vertcoin group in Slack and find a link to the miner. Install Miner, perhaps it’ll offer you an update — update, it’s quick. Choose which system to use for mining: AMD/Nvidia or CPU. Enter your wallet address and voila! 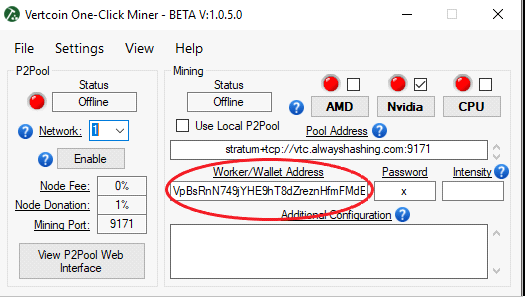 There are settings at the top right corner of the pool website where you could choose your miner only by clicking “Set my miners”. Write your wallet address and choose Display only my miners. The web interface will then only show your work statistics, not the entire pool. When you check out the pool web interface, you should see your address in the Miners list. Didn’t you find it? You should see the statistics of your miner address. Not working? Don’t worry, probably the pool didn’t find a solution or haven’t paid the miners yet. Wait for a few hours. Every 2Miners pool has a Help section. 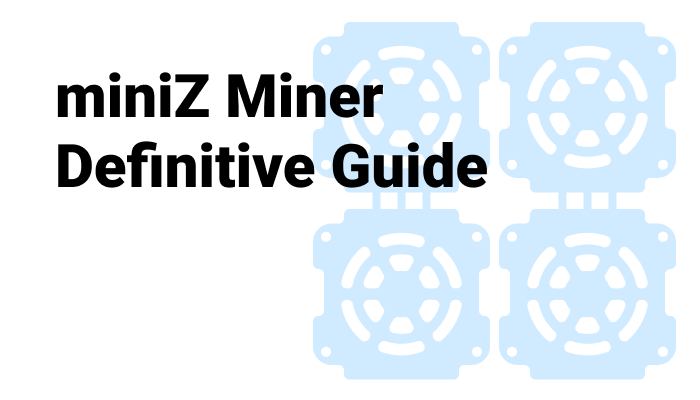 You could check how to set up your mining rigs to work with the specified pool. If you have only 1 GPU or just a notebook we recommend you the Whalecoin pool. I think the common laptop can bring up to $10 a month. That’s a little sum, yes, but you’ll have an opportunity to look at how cryptocurrency networks and wallets look like, make a couple of transfers to friends and actually get familiar with the technology itself. Believe me, it’s worth it!